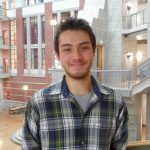 The UO Chemistry and Biochemistry department has announced the recipients of our 2017 undergraduate scholarships. Madi Scott was awarded the Faith Van Nice Scholarship, and Ashlee Vise received the Kuntz-Swinehart Memorial Scholarship, and Cyrus Waters was selected for the Student Affiliates of the American Chemical Society (SAACS) Summer Research Award. The Faith Van Nice Scholarship is dedicated to the memory of alumna Faith Van Nice, and recognizes exceptional UO undergraduate students majoring in Chemistry or Biochemistry. This year’s recipient, Madi Scott, is a Chemistry major beginning her sophomore year in the Clark Honors College. She grew up in Medford, Oregon, with a strong interest in math, science and medicine. 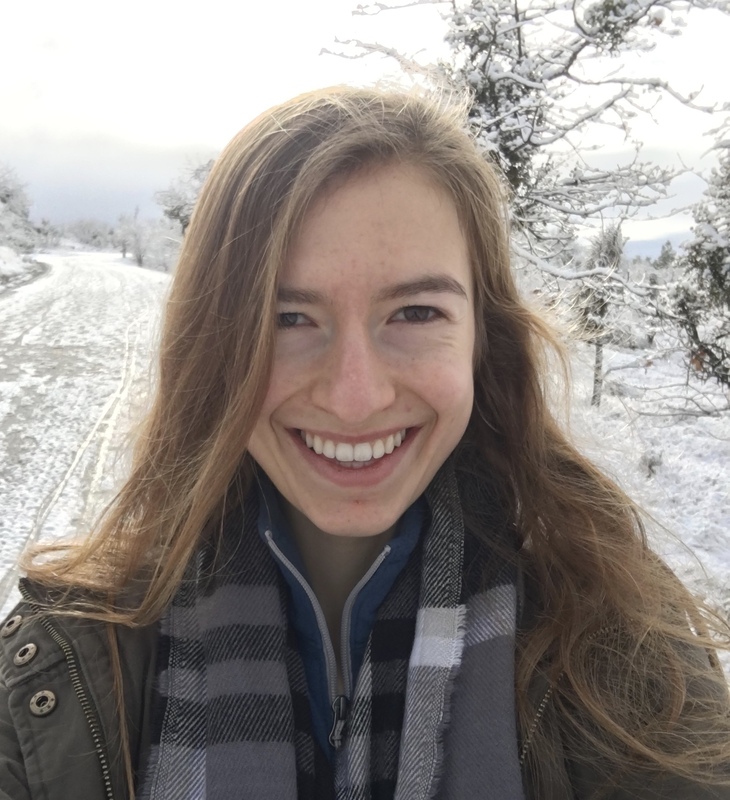 Madi joined the Cathy Wong lab halfway through her freshman year, and is particularly interested in how physical chemistry research applications can be used to make medical devices more effective and affordable, allowing for greater access to people who need them. She was very surprised to be selected for the Faith van nice scholarship, and feels honored to have the opportunity to share in Faith’s legacy. Madi plans to pursue a PhD or MD after completing her B.S. in Chemistry. The Kuntz-Swinehart Memorial Scholarship is meant to recognize and encourage academic excellence in our majors, and was established by former UO Chemistry students in honor of two professors whose instruction, influence and inspiration had a significant impact on their career paths. 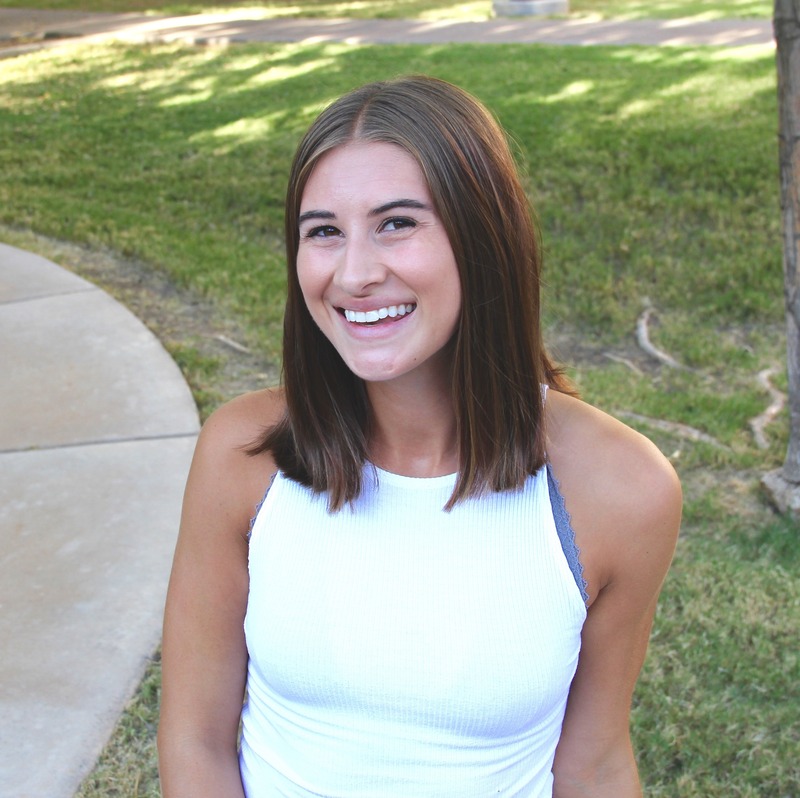 Our 2017 recipient, Ashlee Vise is from Scottsdale, Arizona, and a chemistry major entering her senior year. She has been conducting undergraduate research in the Shannon Boettcher lab since the fall of her sophomore year. Her research involves renewable energy, focusing on the development of catalysts to produce zero-emission hydrogen fuel. Ashlee’s passion for nature inspires her interest in green chemistry and sustainable practices, and she hopes to take that passion and apply it to her career. She got off to a good start this summer, as an intern for the U.S. Department of Energy’s National Renewable Energy Laboratory in Denver, Colorado. After completing her baccalaureate degree, Ashlee plans to take a gap year before pursuing an MS or PhD. The SAACS Summer Research Awards are sponsored by the UO chapter of the Student Affiliates of the American Chemical Society. Now in their third year, the annual awards seek to support chemistry and biochemistry majors’ ability to engage in research during the summer term. This year’s recipient, Cyrus Waters, is from Beaverton, Oregon. When choosing a university, Cyrus says it was a toss-up between UO and OSU, but in the end, the Ducks won out. A Biochemistry major in his senior year, he is making the most out of undergraduate research opportunities in the Ramesh Jasti lab. Cyrus’ research involves organic synthesis, designing molecules with properties that are applicable for use in solar cells. 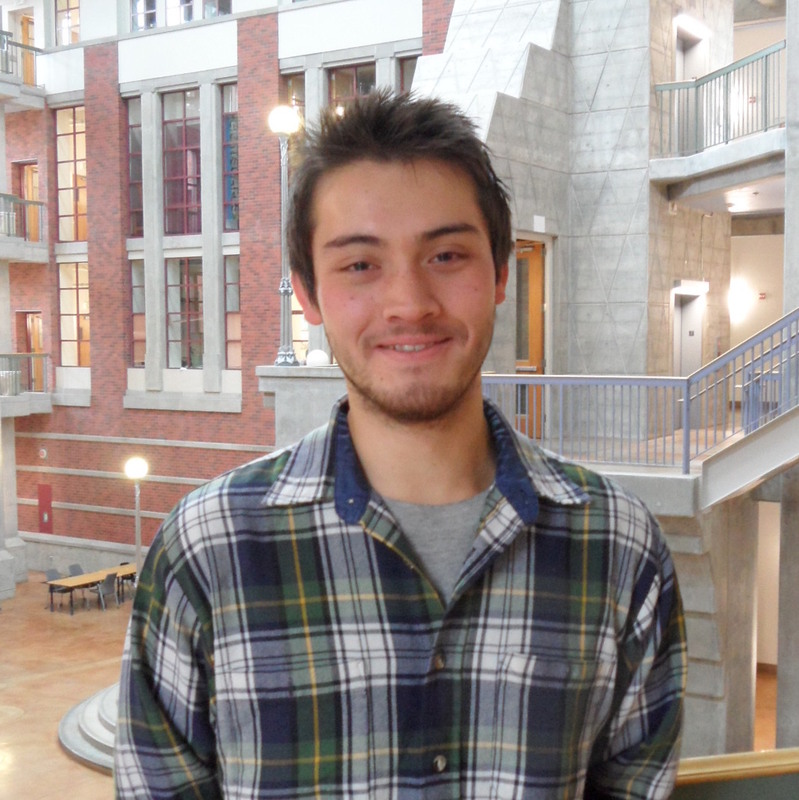 After completing his undergraduate degree, Cyrus is considering entering the UO Masters Industrial Internship Program, on the Polymer Science track.